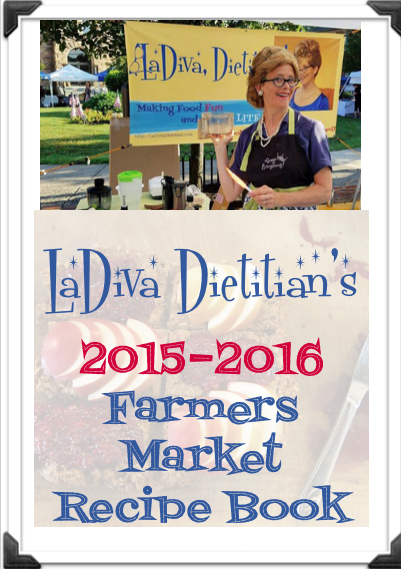 2015-2016 Farmers Market Recipe Book - Spiral Bound | LaDiva, Dietitian! Every month LaDiva gets to the market early with an idea of what the recipes will be for the day. There are NEVER set recipes. Those happen as the vendors donate products and seasoning - meaning, these recipes are made on the spot and have flavors that hold up for a crowd. Seasonal, unique and absolutely local. 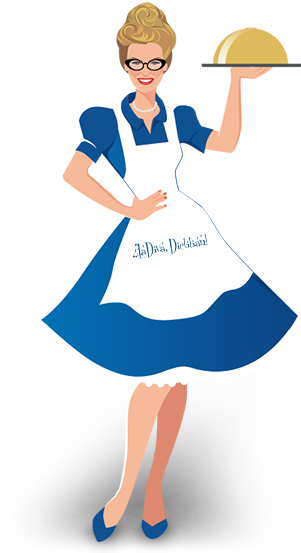 If you want some local flavor with LaDiva's flair - You need this for your cookbook shelf. Shipping is included. PDF format is only $5!